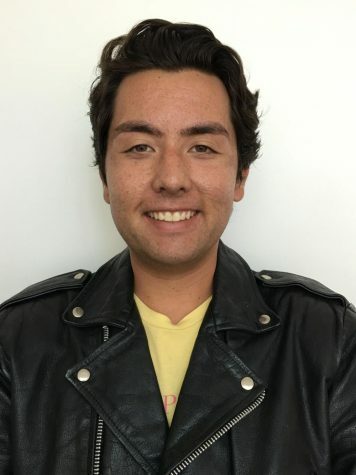 Zach Hatakeyama is in his fourth semester at El Camino College and in his second semester at The Union newspaper. He likes to cover features and art stories. He enjoys watching live music, binging Broad City reruns and spending his hard earned money at Whole Foods. One day Zach hopes to work Artist & Repertoire for a major record company and maybe even start his own.